One of our US-based Edtech clients offers advanced certification courses and IT training. They are a one-stop shop established with a mission to offer dynamic educational courses in various fields. To provide a slick user experience, they provide live training sessions, training videos, study material, e-learning programs, live seminars, and articles. The design had become outdated over a period of time and was adversely affecting their user retention. They wanted an improved version with a good looking user interface because of the rapidly falling user retention on their platform. The current platform had 20 courses & wanted to add more to it along with while creating a membership structure instead of one-time fees. Also, the client wanted to reward users for progress in the course so they can upsell advanced courses. The client approached us for a better and improved solution. 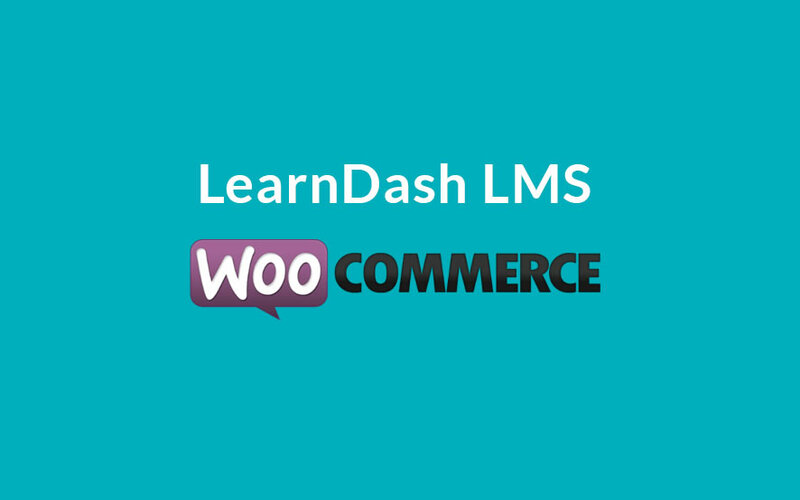 The purpose was to deliver professional training to their users, using Woocommerce and Memberium plugin. Our development team worked on a tight deadline, we built a learning platform and integrated it with Learndash. A clean user interface helped users to gauge their progress in the course. We integrated WooCommerce for membership payment automation and added robust security features to the payment gateway. The client was able to successfully provide certificates and badges to members who completed the course. Learndash integration helped the client to streamline the process of managing courses, managing their users, tracking their performance, and communicating with them effectively. A better UI, automated payments made it easy for them to monitor the platform. We also provided them a robust development environment with advance data security modules, worked closely with their team, and accomplished the task in a very short span of time. Are you interested in learning more about how online testing solutions can help your users or students? Contact us today for a no-obligation consultation.